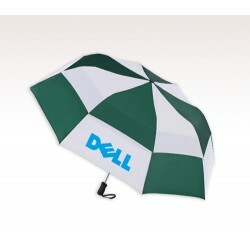 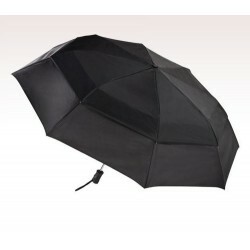 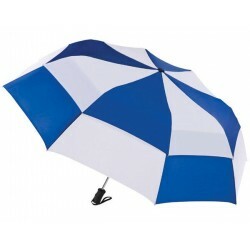 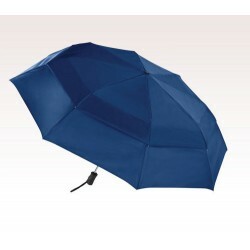 Don't save this umbrella for harsh downpours or scorching summers?! 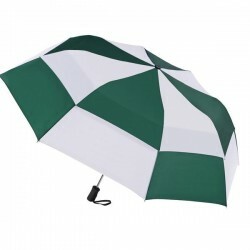 Surprise your staff, clients, and friends by gifting them personalized 55 inch umbrella during house parties, business meetings, corporate picnics. 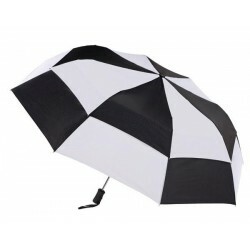 The next time when rain lashes out over a city, a person holding custom 55 inch umbrella supplied by you will definitely think highly of you. 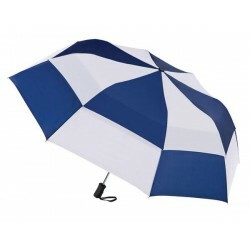 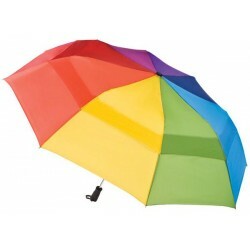 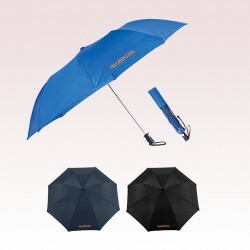 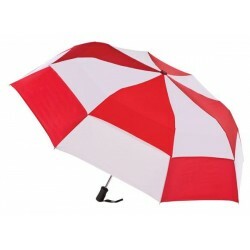 So, don't just waste time pondering over cheaper items, browse through this space and grab a promotional 55 inch umbrella, which suits your budget and satisfies your personal requirements.